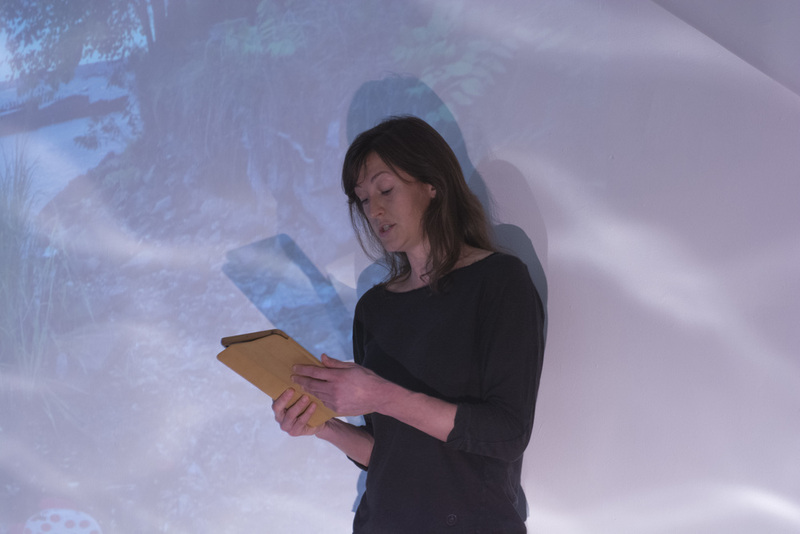 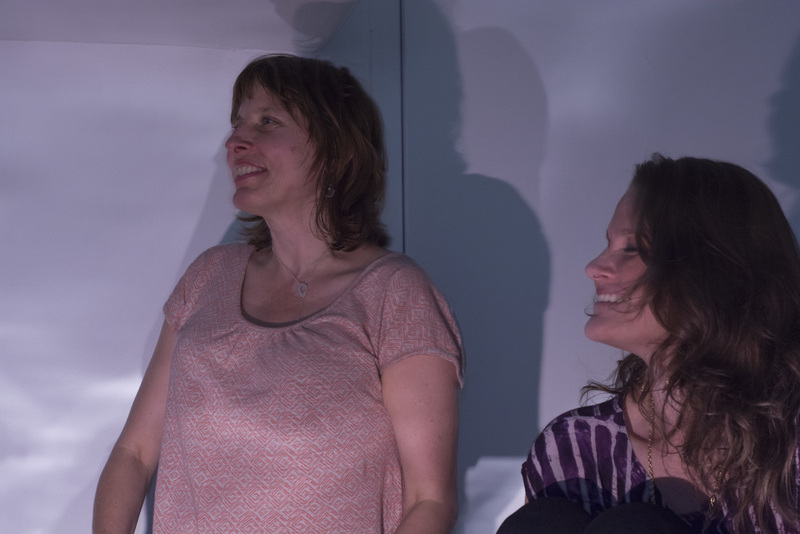 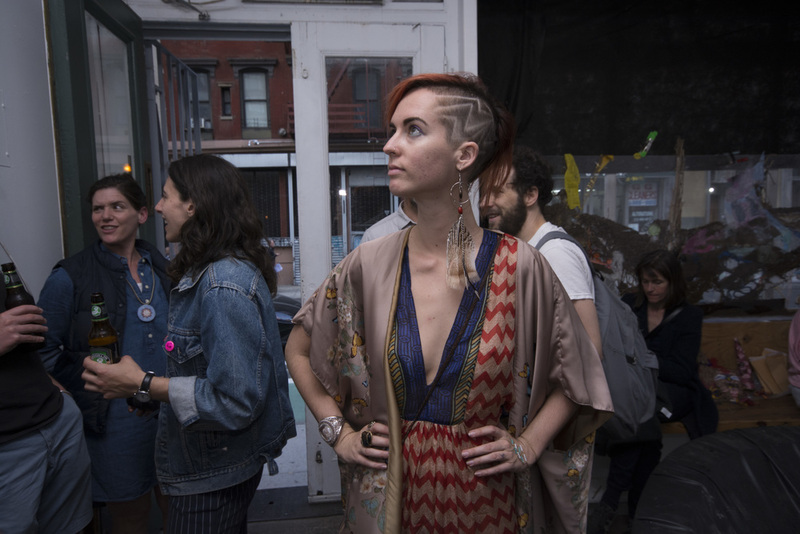 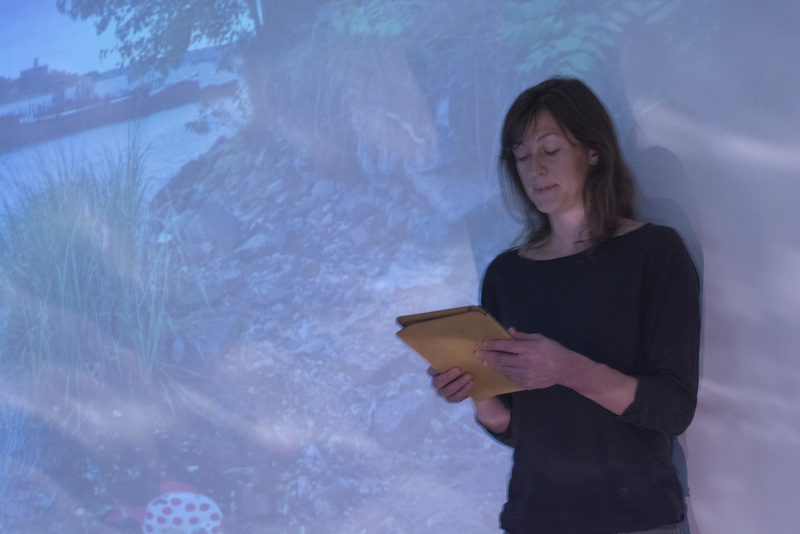 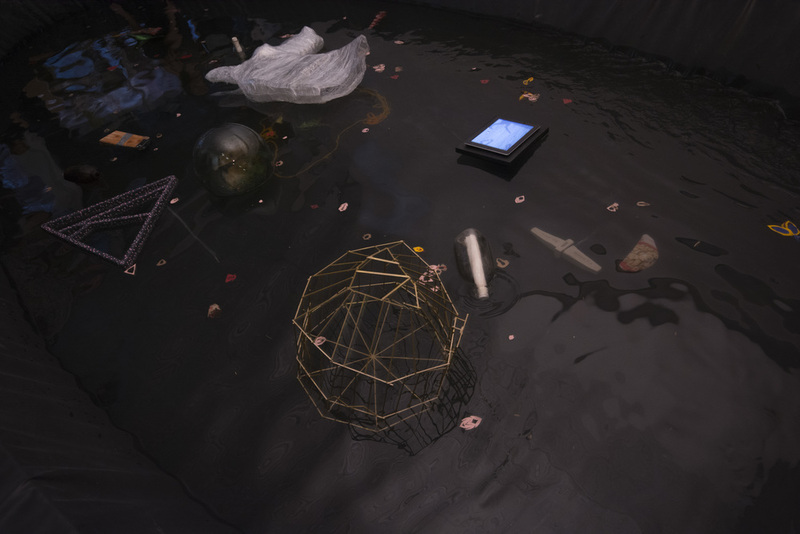 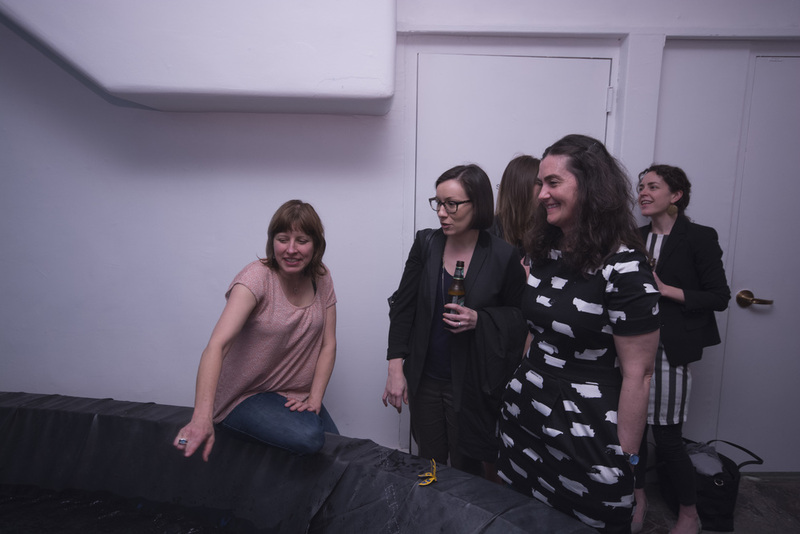 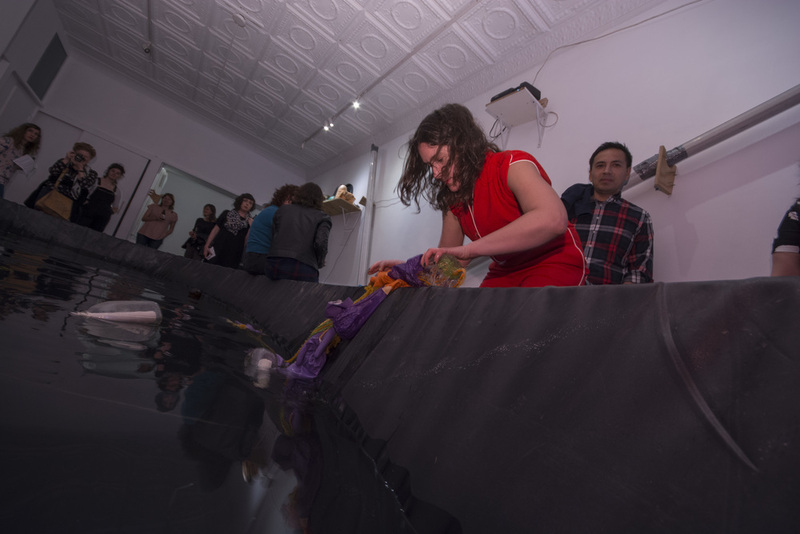 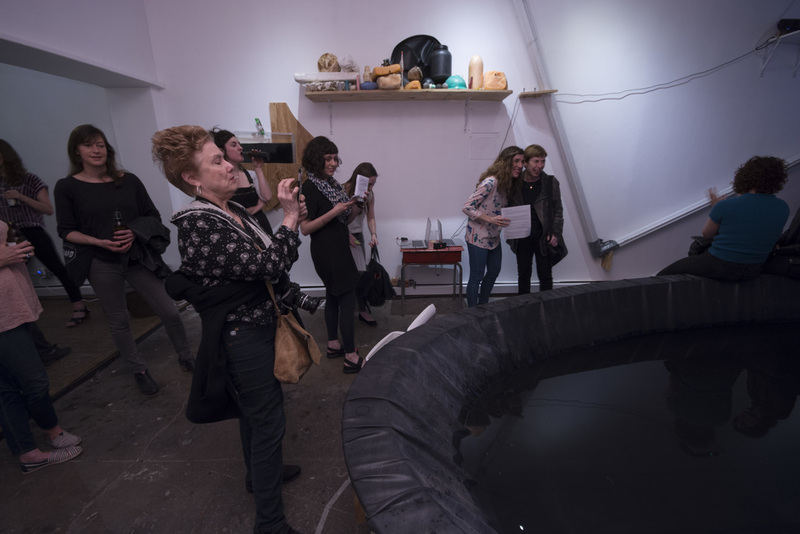 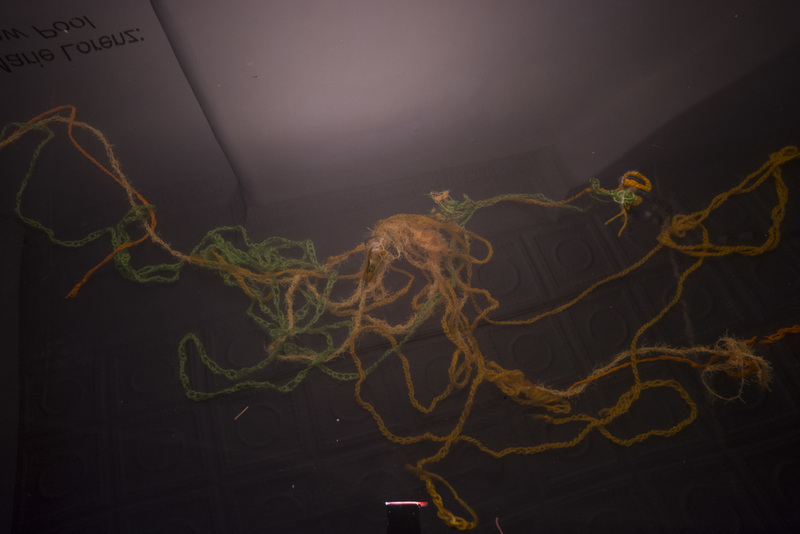 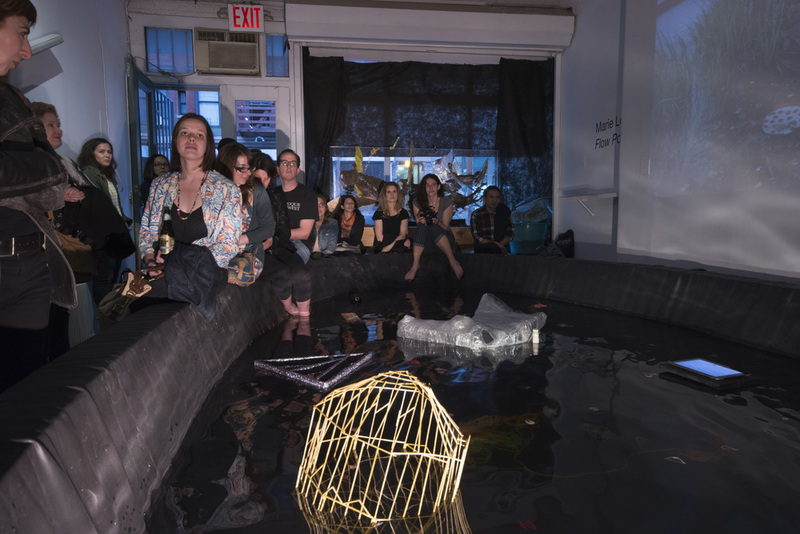 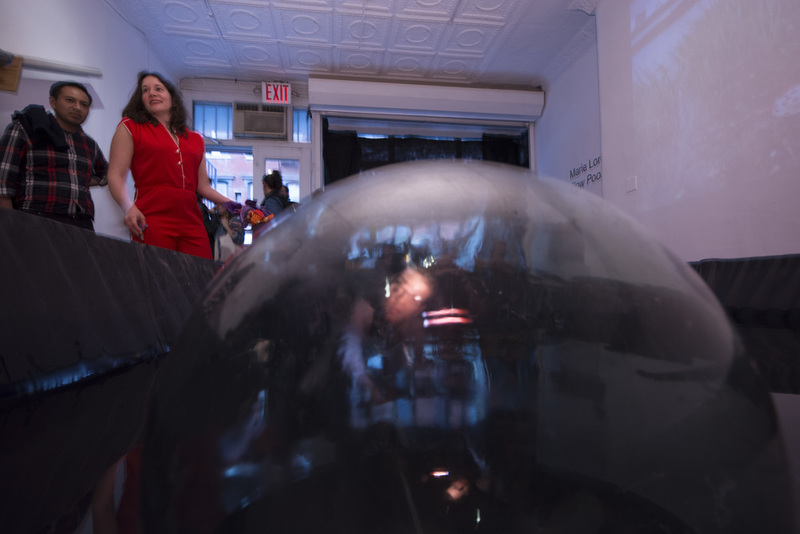 On April 21st, Underwater New York presented an evening of programming at Marie Lorenz's exhibition Flow Pool at Recess. 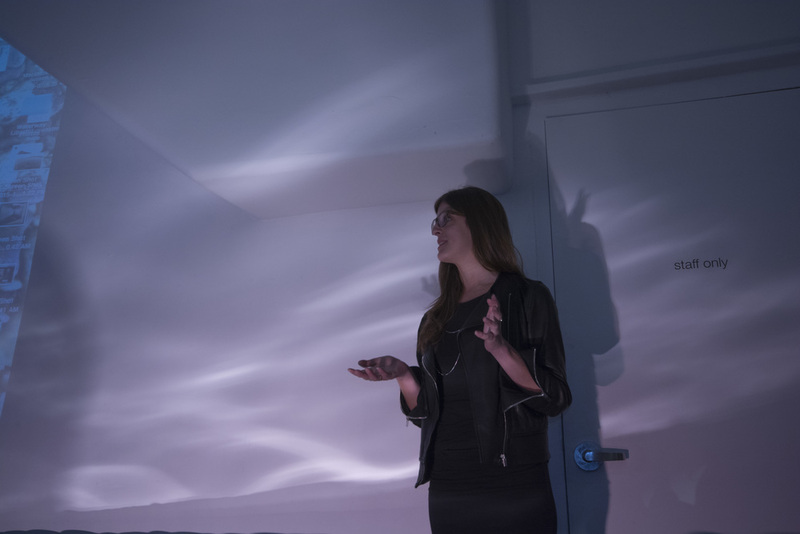 Read more about the project here. 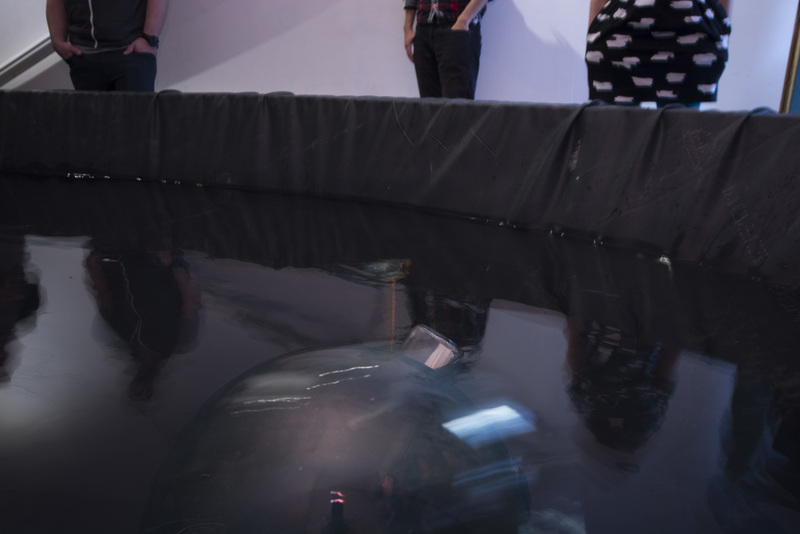 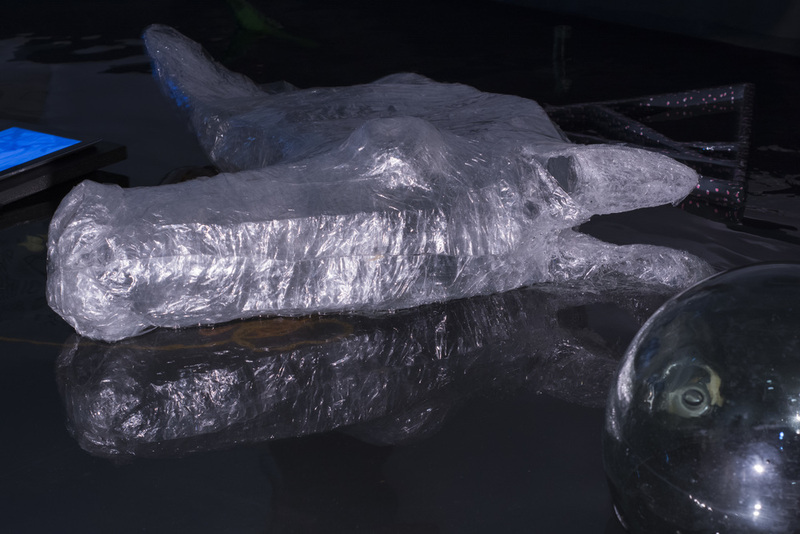 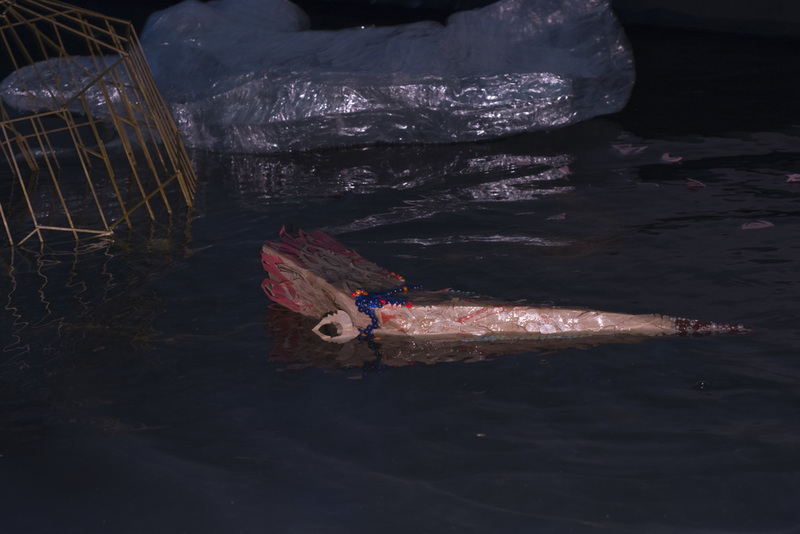 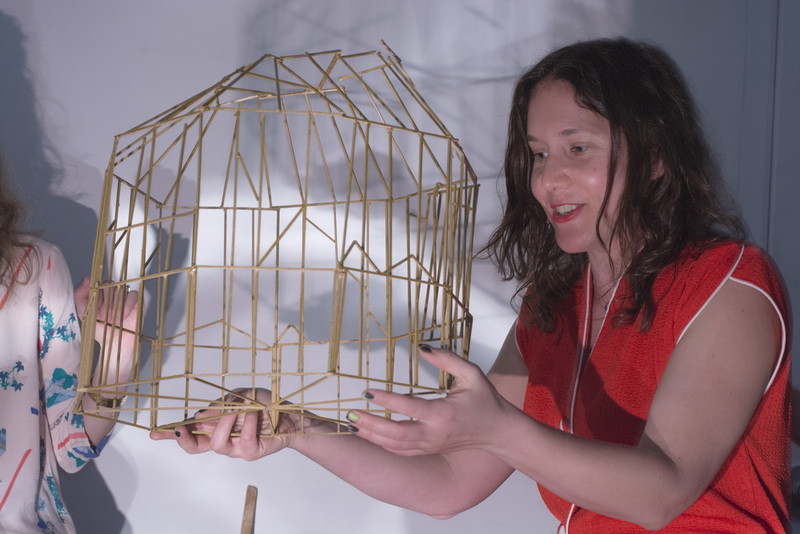 We invited poet Kelly Sullivan and artists Nicole Antebi, Meredith Drum, Maya Edelman and Nate Dorr, Mark Joshua Epstein, Emily Gibson, and Alexis Neider to offer words and artwork based on our list of underwater objects to the pool.